I found a You Tube that really made me remember a fabulous day. The following video is from the last concert of Clay Aiken’s Tried & True Tour. It was held in San Francisco, California. That’s my corner of the world! The video reminded me of the fun dinner we had before the concert. 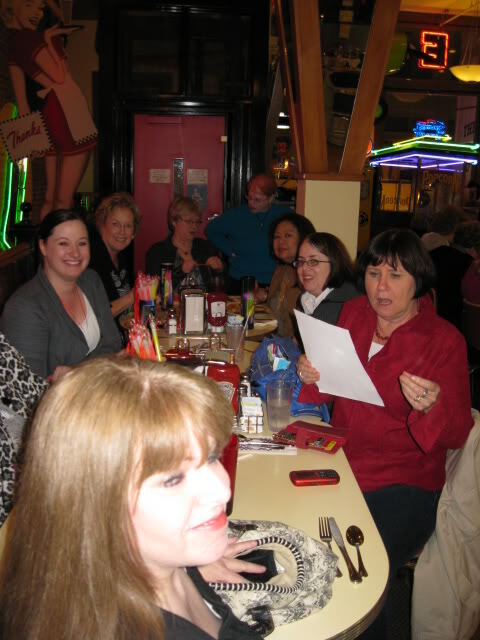 There were about 50 to 75 people who ate dinner in a private room on the 2nd floor of an old but cute diner. It had an elevator, but it held one person at a time. I think most riders crossed their fingers as they went through the door! Of course, the most important part of the evening was the wonderful concert by Clay Aiken and his band. I will never forget that concert. It is a memory I want to remember forever!! It’s funny, it’s beautiful and it is a wonderful memory ! 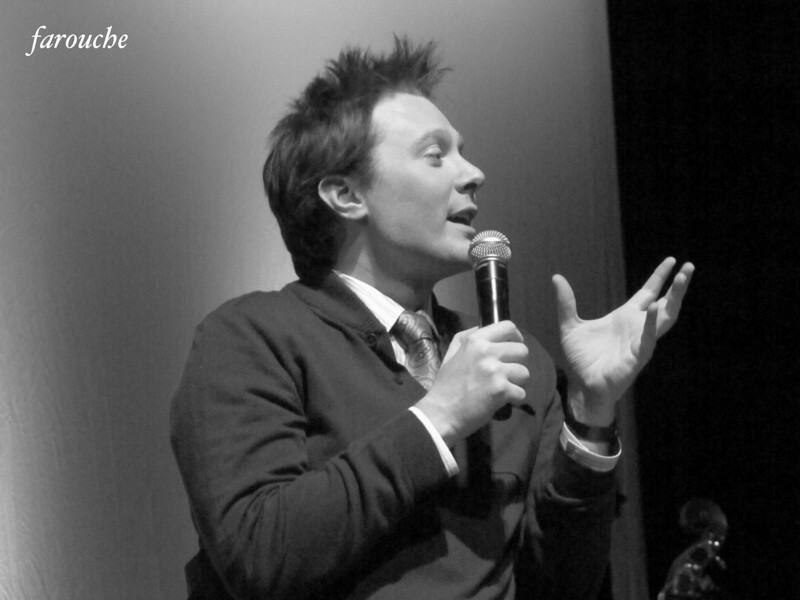 Such beautiful memories we are blessed to have because of the unique Clay Aiken! 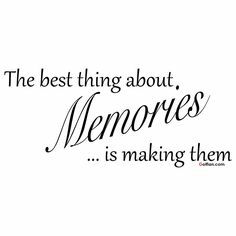 So many memories that will last forever! Such wonderful memories! Its always fun to remember the early days and we always had such fun! I believe this was the last time I saw Clay live performing in concert other than 2 Gala's and one private concert! Makes me a little sad! Sure do miss him not touring anymore! I recognize myself in the picture above, in the red jacket! That was such a fun evening! Such wonderful memories! Its always fun to remember the early days and we always had such fun! I believe this was the last time I saw Clay live performing in concert other than 2 Gala's and one private concert! Makes me a little sad! Sure do miss him touring! I'm in the picture above, the red shirt. It was a great party, great concert and so much fun! Thank you for the video. I saw Clay on the TRIED AND TRUE TOUR. This is only only time I saw Clay in concert in Penna. It was a great concert. Thanks for the memories. Wasn't that a wonderful night. Thanks for the beautiful memory. I just remembered. Jerome opened the show wearing a wig. LOL Another great memory. Error: Error validating access token: Session has expired on Tuesday, 21-Aug-18 16:13:01 PDT. The current time is Wednesday, 24-Apr-19 21:19:39 PDT.